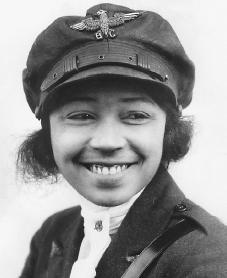 Bessie Coleman, b. January 26, 1892: the first African-American to become a licensed pilot and the first American to obtain a pilot's license from the Federation Aeronautique Internationale. 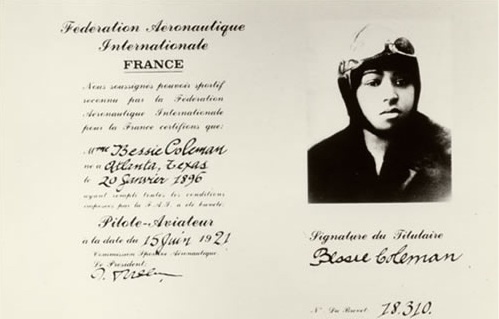 When American flight schools rejected her because she was black and a woman, Coleman raised the money needed to study in France, where she learned to fly and earned her license. 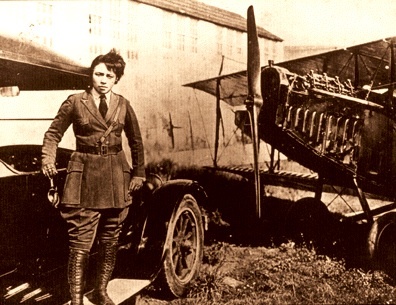 Back in the States, she became a celebrity and built a successful career as a barnstorming stunt pilot before her untimely death in 1926. 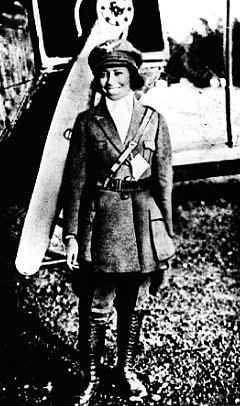 Her influence lived on in Bessie Coleman Aero Clubs, which trained and inspired the next generation of African-American pilots. 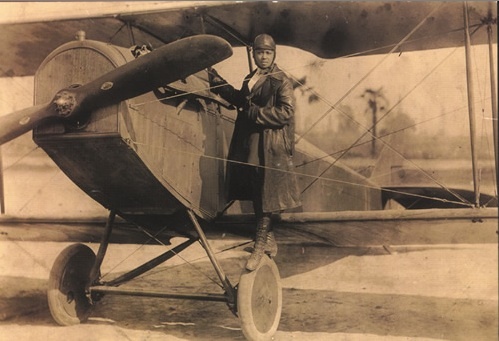 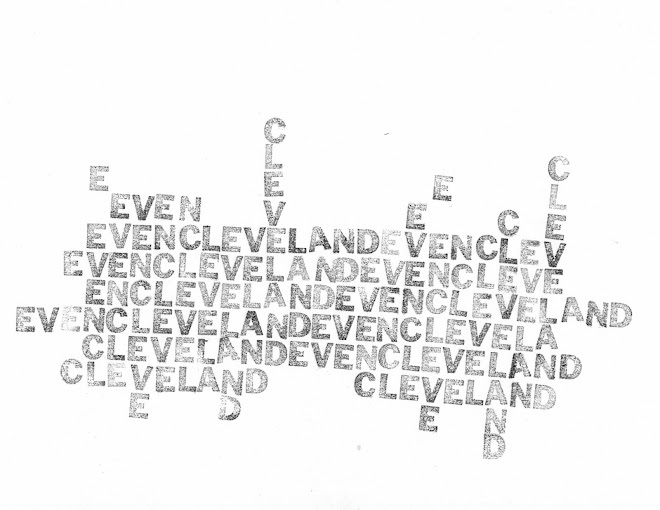 Photos: 1, 2, 3, 4. pilot's license, 5, 6. 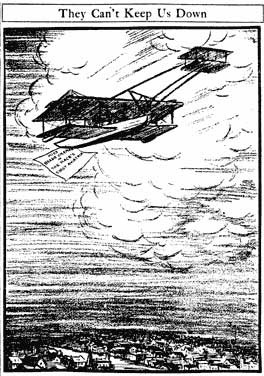 1921 editorial cartoon published in the Chicago Defender celebrating Bessie Coleman.